Sophia, is the first humanoid robot, has a citizenship of Saudi Arabia. Recently at the United Nations Development Programme (UNDP) as part of the programme gives a solo speech. UNDP organized a programme in Kathmandu, Nepal as part of as part of its Sustainable Development Goals. Sophia, on this programme, spoke on the theme of Technology for Public Services. It was interesting to see that she welcomed the audience with a warm ‘Namastey’ and thanked the audience for their presence by saying‘Dhanyabad’. 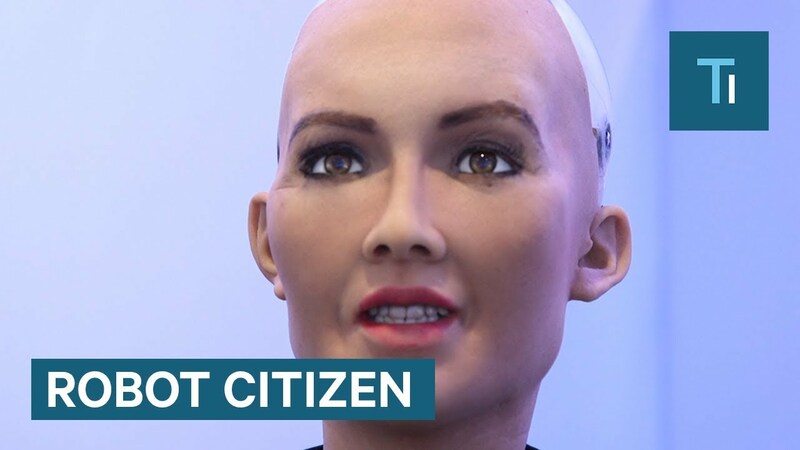 Sophia comes in limelight this year when she became the first robot all over the world to be given citizenship of a country – Saudi Arabia.